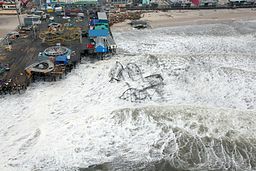 New Jersey Future joined a range of community, environmental, housing and land-use advocacy organizations in submitting a series of recommendations to President Obama’s Hurricane Sandy Rebuilding Task Force, for inclusion in the task force’s report to the president. 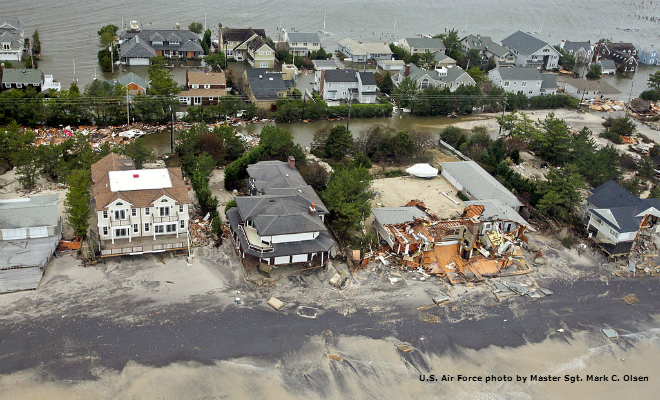 The recommendations grew out of lessons learned during the early post-Sandy recovery period and are intended to improve forthcoming federal rebuilding investments in New Jersey, as well as after future disasters elsewhere. 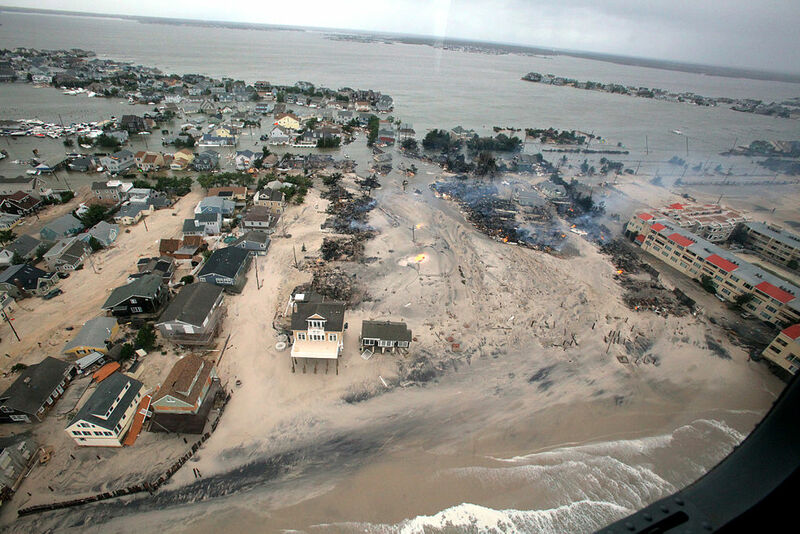 The areas on which the recommendations focus include housing and equity, environmental issues including acknowledgement of vulnerability to sea-level rise, transparency and public engagement, and the need for long-term planning to improve resiliency. 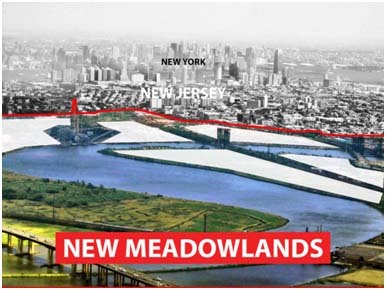 A key emphasis of New Jersey Future’s recommendations is on ways to reduce risk: acknowledging vulnerabilities, incorporating green infrastructure in rebuilding projects where appropriate, buyouts of flood-prone properties and restoring natural lands as buffers against extreme weather. Particular mention was made of the need to upgrade and incorporate resiliency measures into the state’s critical water infrastructure. 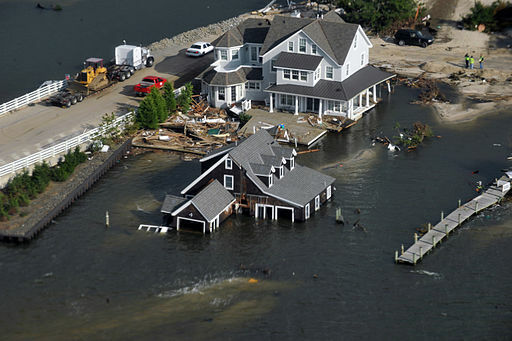 Long-term planning suggestions include resources to provide technical assistance and capacity-building to affected towns and regions, to help them with disaster mitigation planning and with updating their other plans and codes to take into account current risks and forward-looking data. Based on how initial funding was allocated, suggestions were also made for ways to ensure that all affected residents had equitable access to recovery resources. All organizations’ suggestions stressed the importance of transparency, including requirements for public comment periods on major proposals and the timely posting of all relevant documents and data to a central, publicly accessible website. The goal across all the recommendations is a region of increased resiliency, better able to withstand and recover from severe weather events in the future.